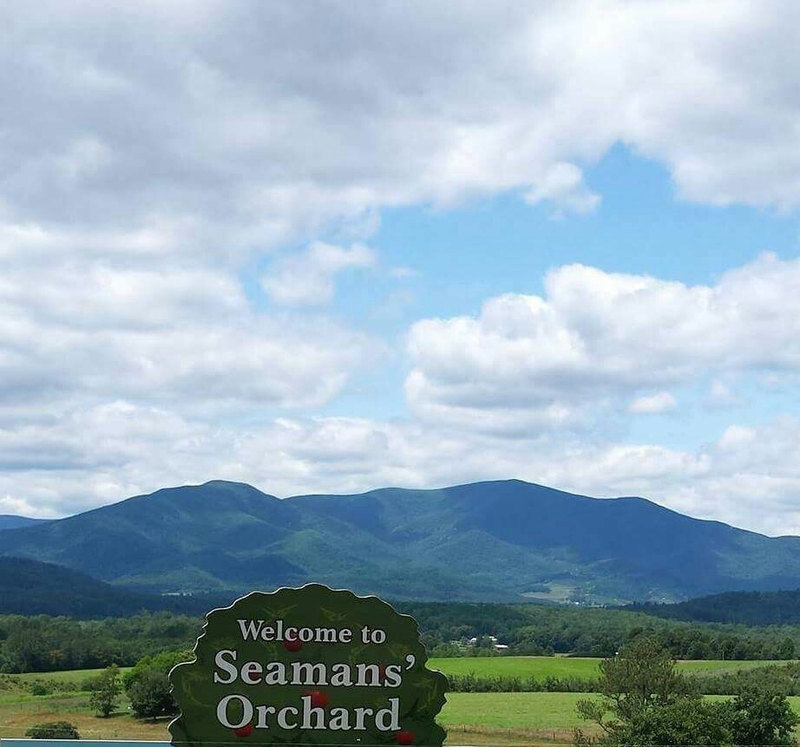 Seamans' Orchard, Virginia | The farm grows the finest apples, blueberries, cherries, pumpkins and strawberries mother nature will allow. 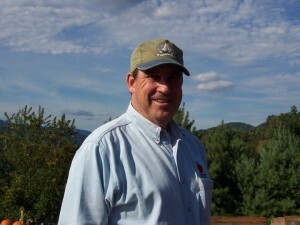 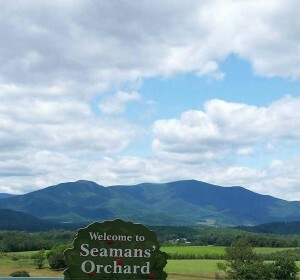 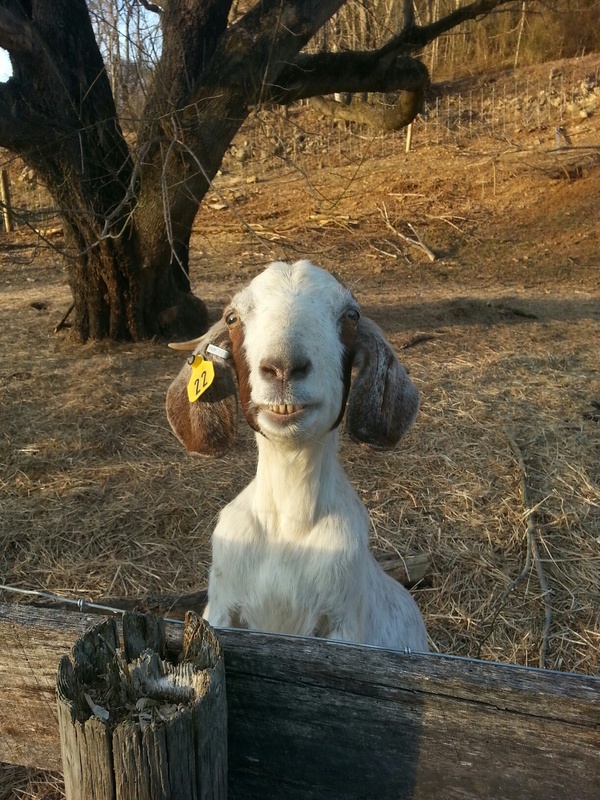 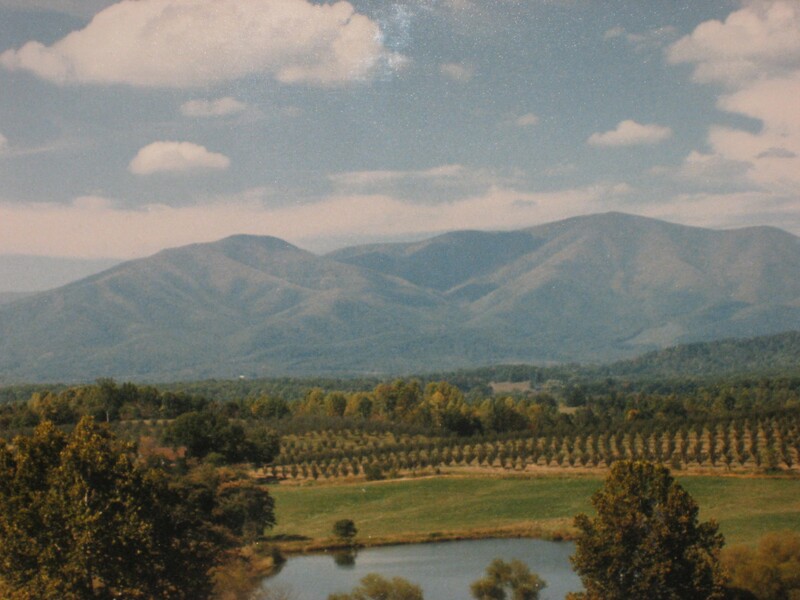 Nestled at the foot of the Blue Ridge Mountains, Seamans’ Orchard is a fourth generation farm. 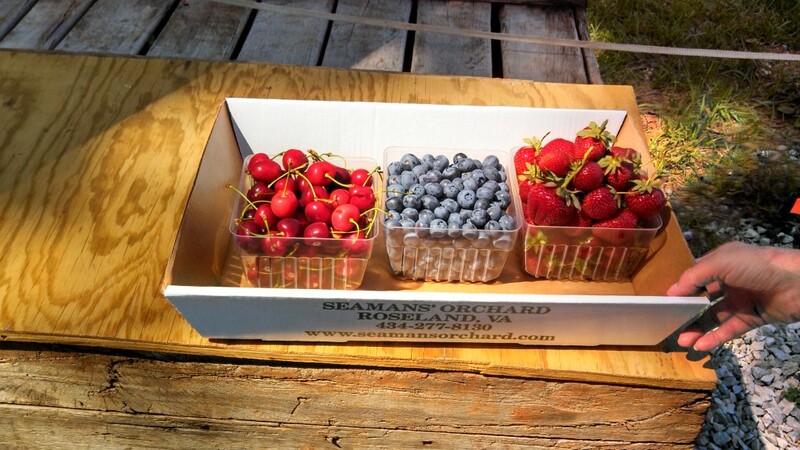 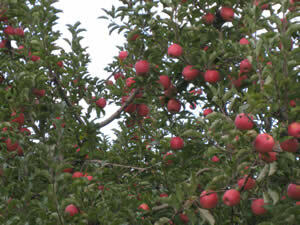 The farm grows the finest apples, blueberries, cherries, pumpkins and strawberries mother nature will allow. 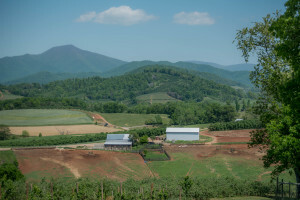 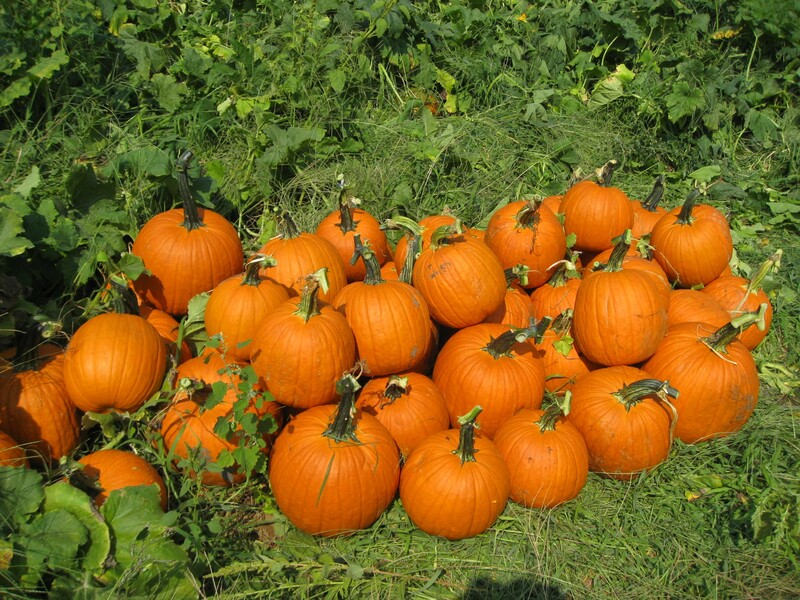 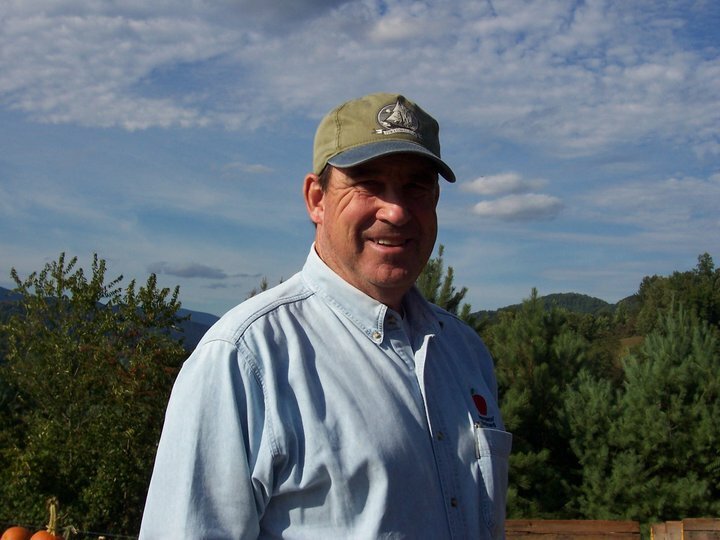 Growing the finest Apples, , Blueberries, Cherries, , Pumpkins, Strawberries and for Generations in Nelson County, Virginia.